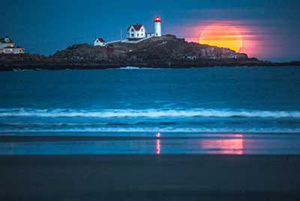 Yes, Maine’s population is the oldest in the country. But age, as we also know, is little more than a state of mind. 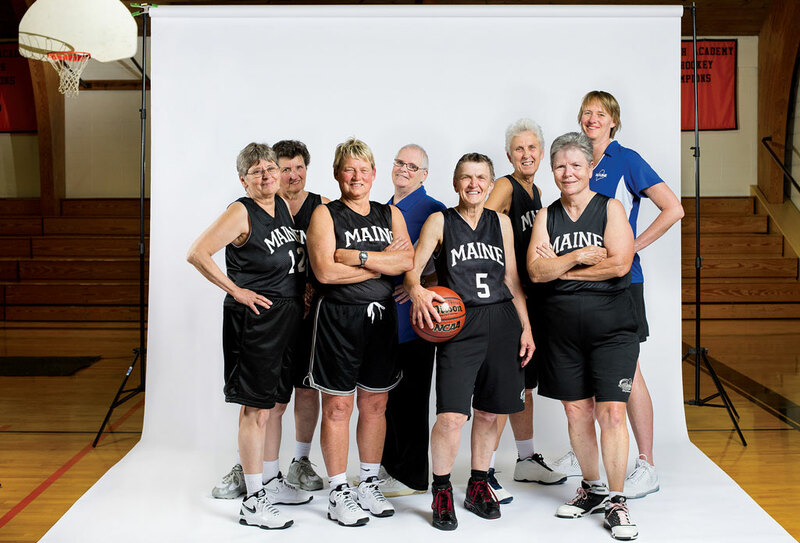 While Olympians celebrate their medals from Sochi, we celebrate Mainers who participated in the 2013 National Senior Games (where — take note, all 40-somethings! — turning 50 makes you eligible). Photographed in the environments that fuel them, these athletes may never appear on a box of Wheaties, but they inspire us every day. Years Biking: 24. Prior to biking, Walsh won 13 national titles in white-water canoeing. 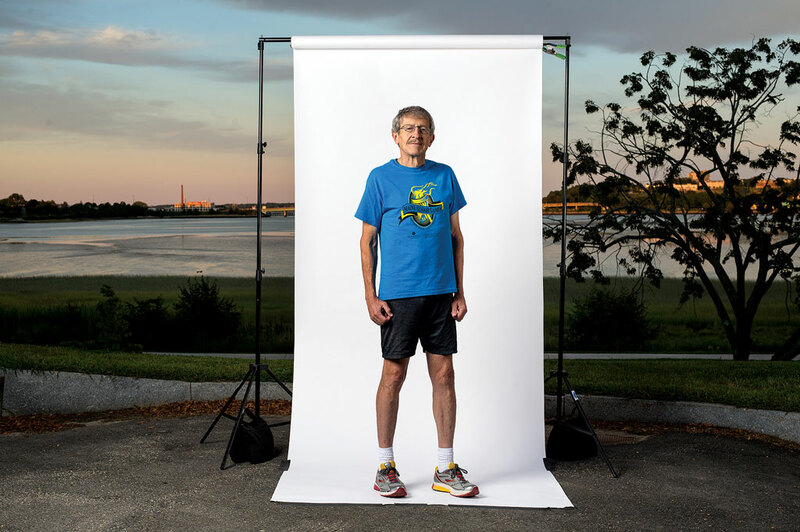 Best National Senior Games Moment: Winning four gold medals at age 75, as well as winning a gold at age 90 in the 10k. 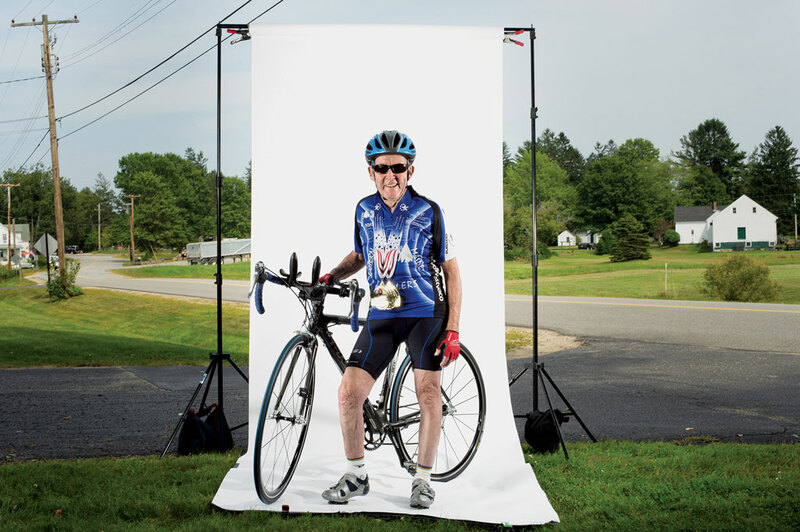 Where He Bikes: His favorite ride is Searsport to Bucksport on Route 1. Personal Goal: To overcome recent open-heart surgery and participate in the games at age 92. Age: Anne, 58; Rocky, 59. Best National Senior Games Moment: In 2013, winning two games and being part of the first time ever the sport was offered as an event. Where They Play: South Portland Recreational Center. Personal Goal: To continue to help grow the sport. Why They Play: “I brought the game to Portland after seeing it played in Florida and set it up in the neighborhood. In early 2013, there were only five Mainers signed up as USAPA members (the official pickleball association). Now there are 87. It’s similar to platform tennis, but the ball moves slower.” —Rocky. “It’s very social, and the people who play are relaxed and congenial and don’t take it too seriously.” —Anne. 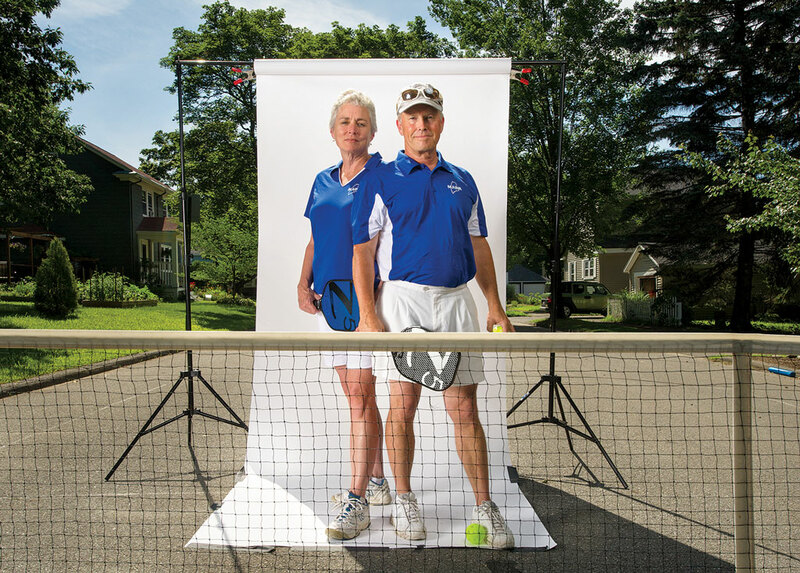 Watch a video of Rocky and Anne in action and learn more about the growing sport of pickleball. Best National Senior Games Moment: Achieving a personal best time in the 200-meter freestyle. 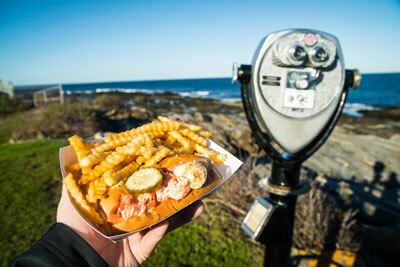 Where She Swims: From Kettle Cove to Crescent Beach in Cape Elizabeth. Personal Goal: To be participating in the Senior Games when she’s 93. Best National Senior Games Moment: Placing fourth at the 2013 games. 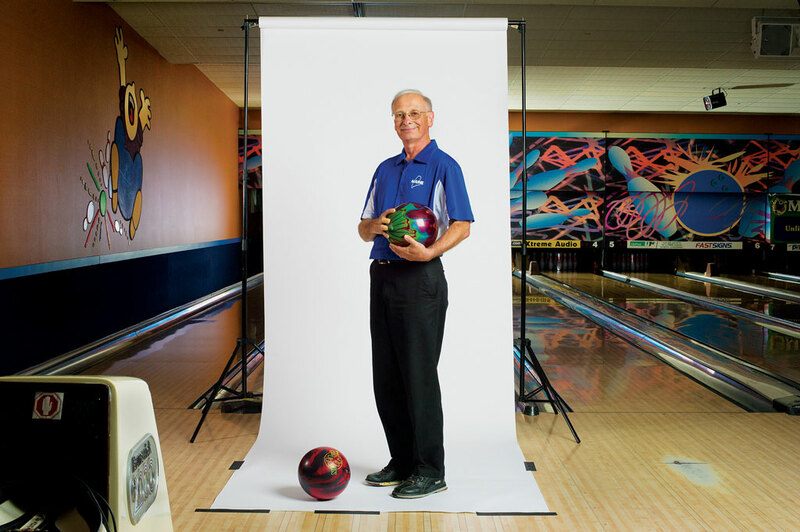 Where He Bowls: Spare Time Portland. Personal Goal: A gold medal at the 2015 national games in Minneapolis. Years Playing: The Pioneers have been around for 15 years. Best National Senior Games Moment: Winning two games in a row in 2013. Where They Play: Cape Elizabeth High School. Team Goal: Earn a medal at the 2015 games. Why They Play: “We’re admittedly not the best. We won two games and people thought we had just won the gold medal because we were so happy. It’s a great team sport and about more than just yourself. And statistics show that anytime you get out and participate socially it enhances your health in all ways. When we’re together we just have a great time and are happy to still be playing.” — Jo Dill (back row, second from right), center for the Pioneers. Years Running: Ran competitively while attending Deering High School and Bowdoin College and picked it up again competitively 20 years ago. Best National Senior Games Moment: Placing eighth in the 5k in 2013. Where He Runs: Back Cove in Portland. Personal Goal: Place in the top five for his age group at the Beach to Beacon 10k run from Crescent Beach to Portland Head Light. Years Golfing: Picked it up again competitively 24 years ago. Best National Senior Games Moment: Winning a silver medal in her first Senior Games. 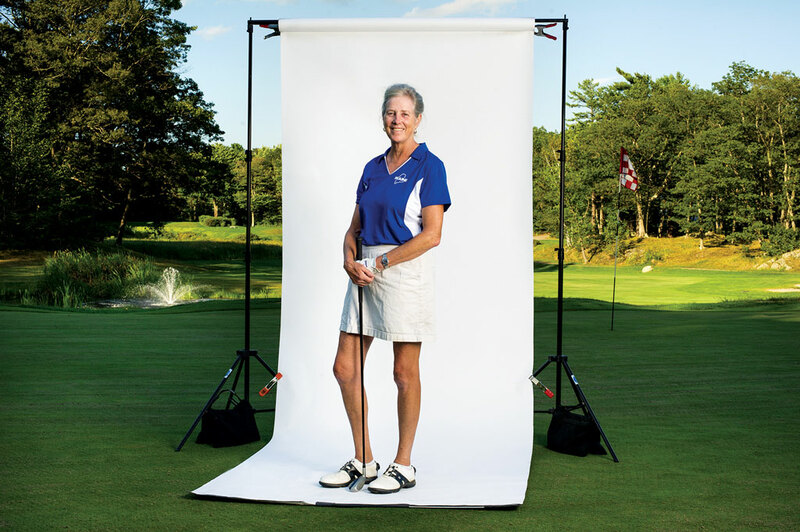 Where She Golfs: The Purpoodock Club in Cape Elizabeth. Personal Goal: To shoot consistently below 80.  Will Bleakley is a former associate editor at Down East magazine. 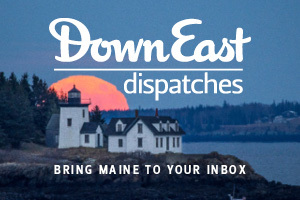 How Will a Poet Govern Maine?